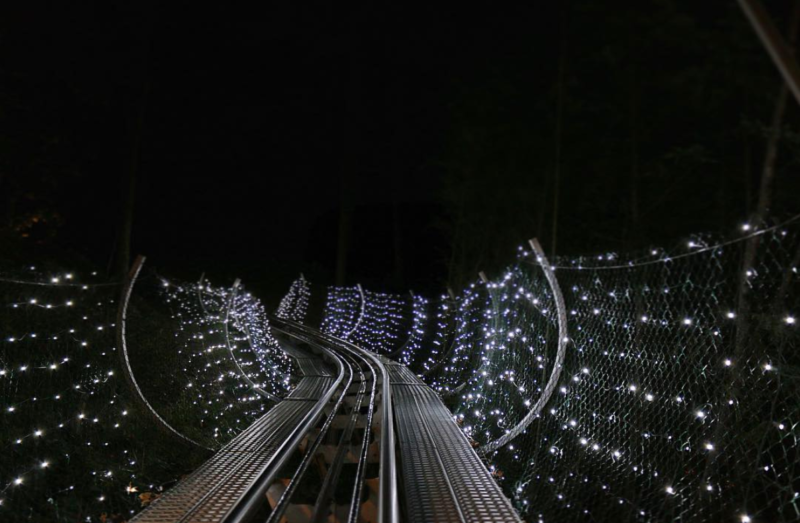 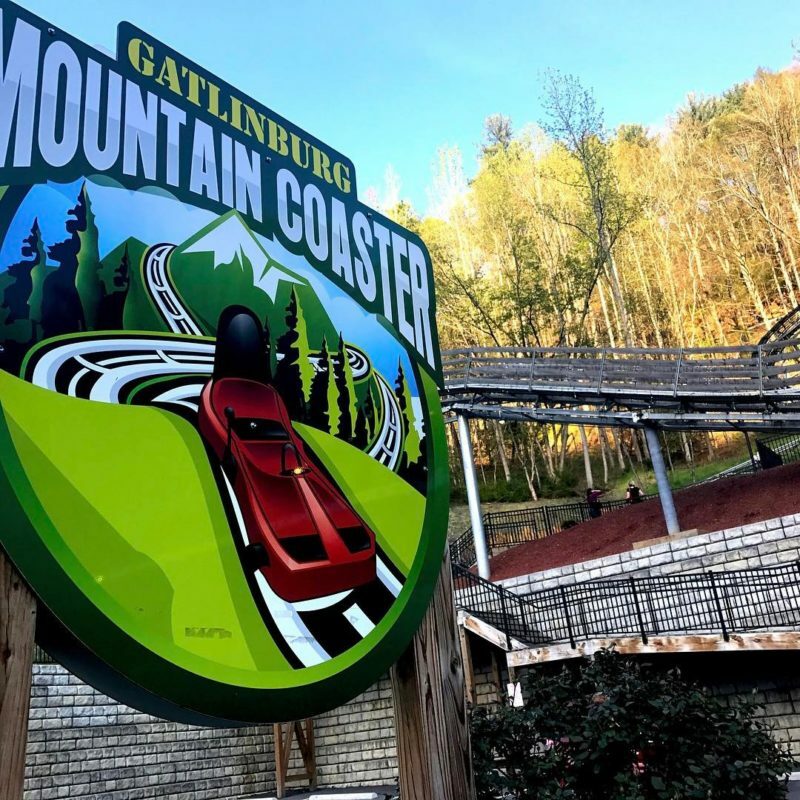 Gatlinburg is Full of Great Attractions – But This One is the Best! 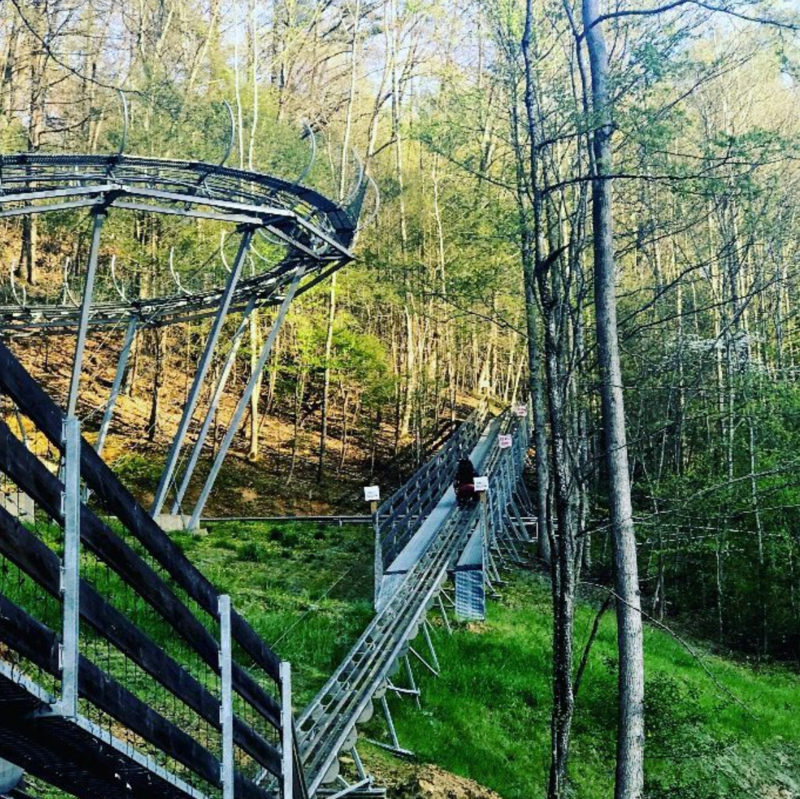 Experience Gatlinburg from the Top of the Mountain – No Equipment Needed! 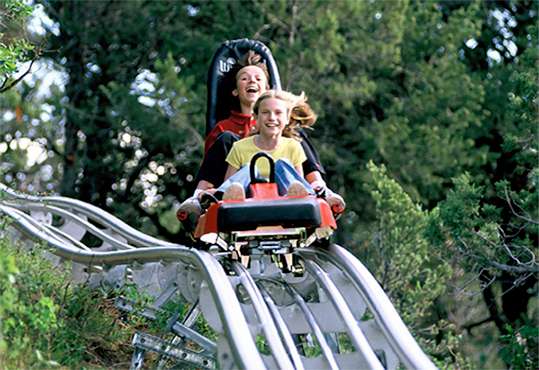 Put an End to FOMO. 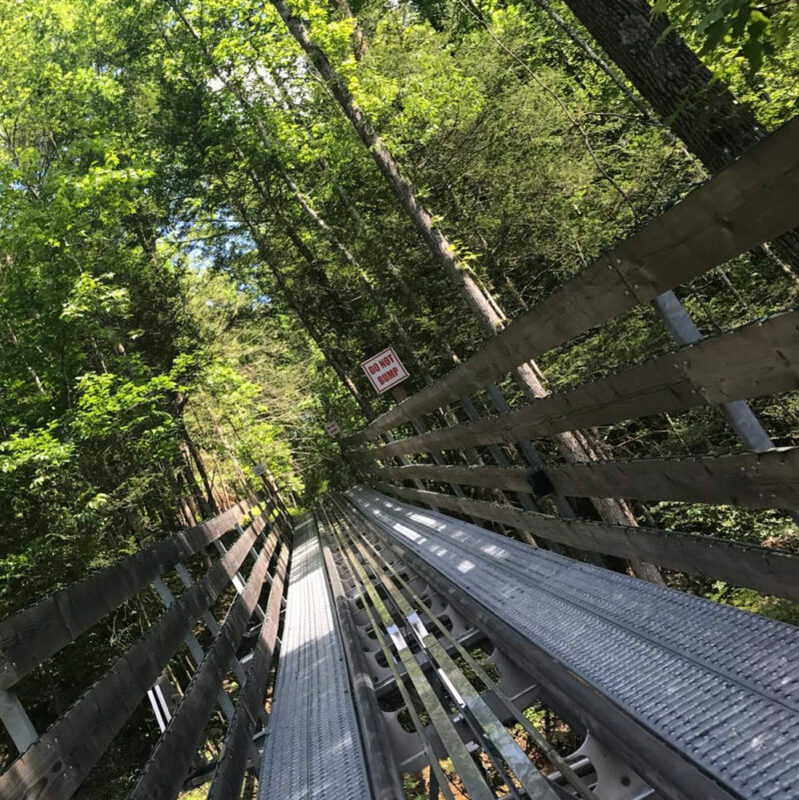 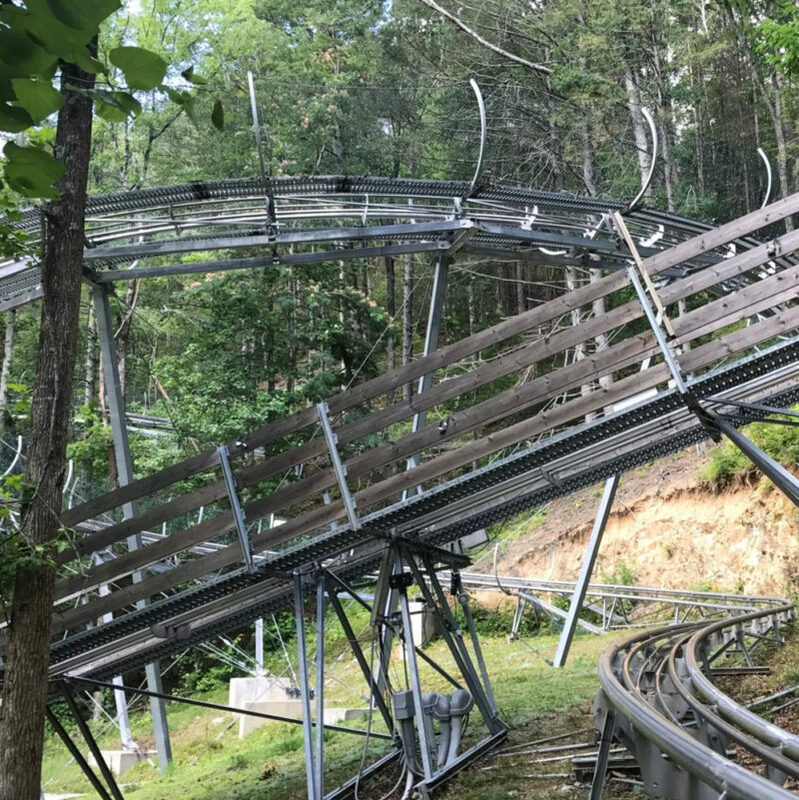 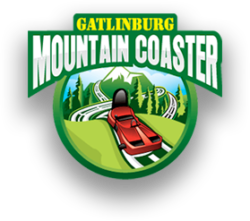 Ride the Gatlinburg Mountain Coaster Today!